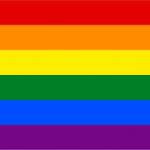 In support of the Orléans-Cumberland Community Resource Centre. 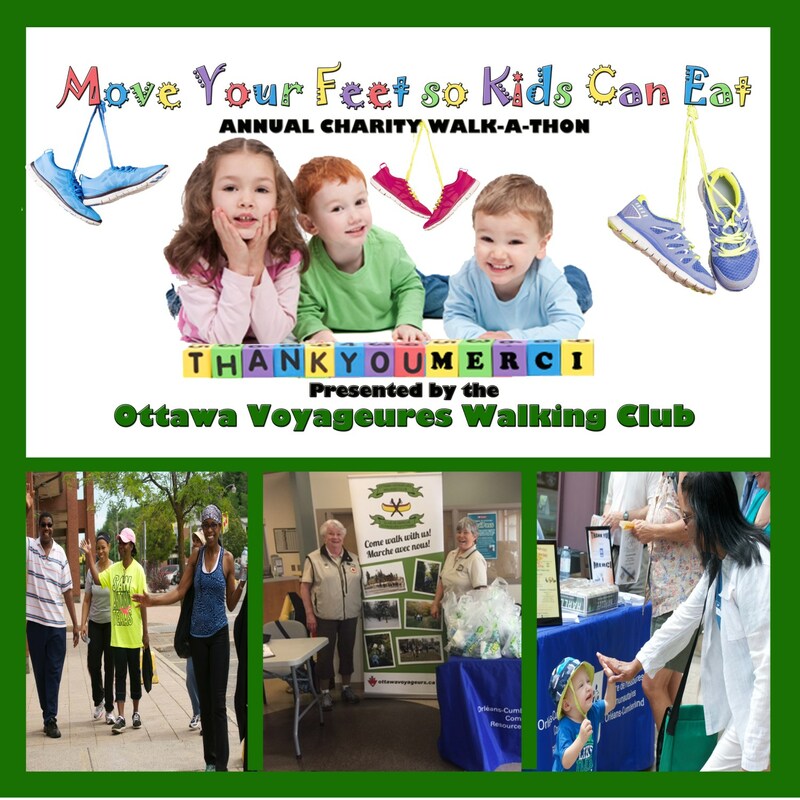 Please join us for the 2oth annual “Move Your Feet so Kids Can Eat” Walk-a-Thon Hosted by the Ottawa Voyageurs Walking Club. This is a great community event for the whole family! Walk ends at: 1 p.m.